The coaching search is underway for the Cleveland Cavaliers. There appear to be two guys near the top of Cleveland’s wish list. 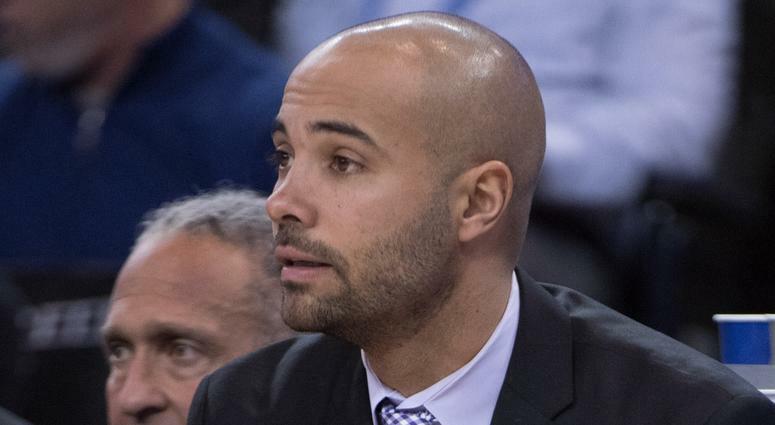 According to Chris Fedor of 92.3 the Fan, the Cavaliers are going to value coaches with player development backgrounds, and two coaches who fit that mold are Jordi Fernandez and Alex Jensen. “I think the Cavs are going to value guys from a winning program that have knowledge of what it takes to build a winning culture,” Fedor said on ‘The Ken Carman Show With Anthony Lima.’ “I think they’re going to look for guys with player development in their background or have been credited with player development and I think they’re going to look for young guys who have been in different kinds of situations to relate to different kinds of players and different kinds of personality. Cleveland is at a crossroads. After a disappointing 2018-19 season with a coaching change midseason, the Cavaliers desperately need some stability. Perhaps Fernandez or Jensen can be the one to right the ship in Cleveland. Fernandez was the coach of Cleveland’s G League affiliate Canton Charge from 2014 to 2016. There is some familiarity between him and the organization that makes it seem like a natural fit. Much like Fernandez, Jensen was the head coach in Canton from 2011 to 2013. Both coaches are highly respected throughout the league and both will be head coaches sooner or later.